Generally, any building which requires planning permission is also required to comply with building regulations. In addition, even where planning permission is not required, certain works must always be approved by Building Control, such as adding new drains. You can use a small building as an office, workroom, gym or other incidental use, however, if you plan to use the building for sleeping accommodation, it will need both planning permission* and building regulations approval. Compliance with building regulations where applicable is a legal requirement. 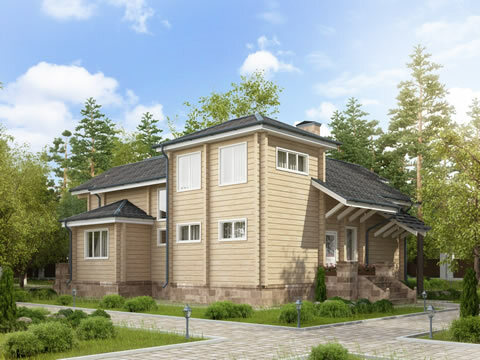 If you build foundations, connect to mains drainage or create any permanent structure designed for residential use, it will need to comply. See the UK Government planning portal for further guidance. 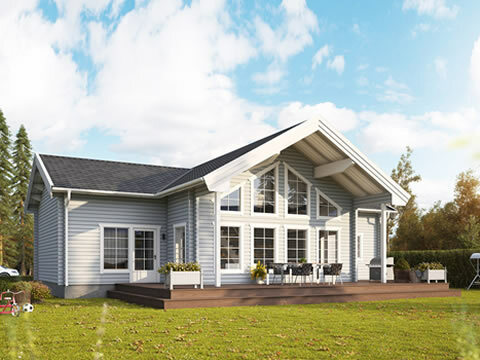 Mobile homes, otherwise termed as park homes or lodges are not regarded as permanent “buildings” and as such are not required to comply with building regulations, with the exception of certain groundworks and connections to mains drainage. They are however residential dwellings and will need planning permission* unless you are specifically granted an exception by your local council. Made from fine Finnish timber. 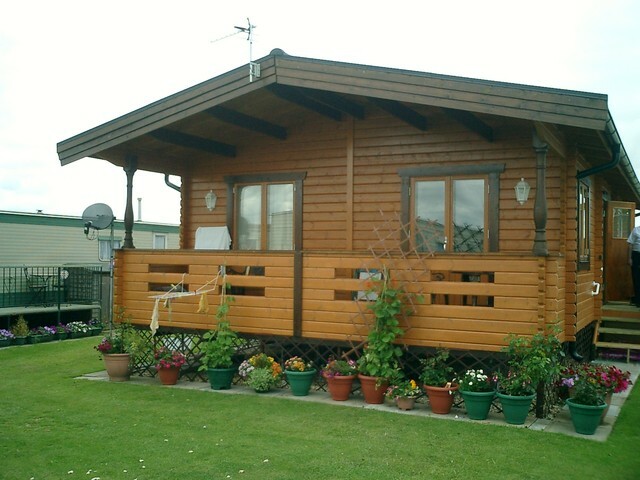 This our collection of Mobile homes and lodges made from logs or timber panels. These designs are also perfect for garden annexes or a home office. The interior can be built in any way you choose so you can choose exactly where you would like your wall partitions. 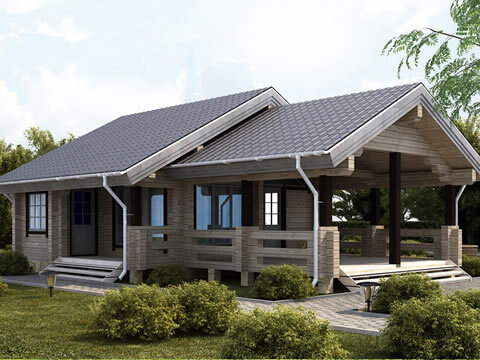 Mobile homes generally don't need planning permissions as they are not a permanent structure. 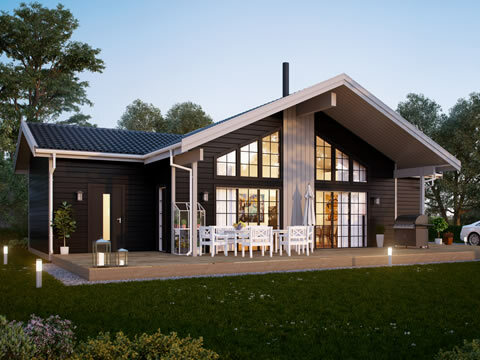 Here at Scandinavian Log Cabins we offer homes in a self-build kit form for you to create & build your stunning new home on your plot of land, We can give help & advice for planning permission, building regulations and technical building hints & tips. 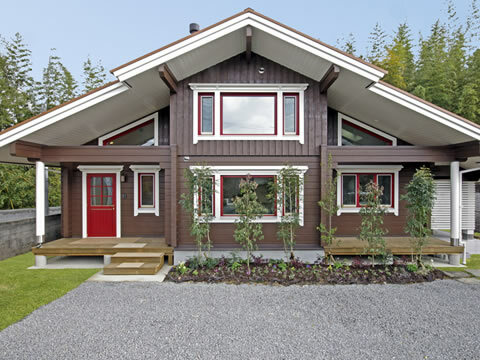 Log houses or wooden houses are becoming very popular in the UK. 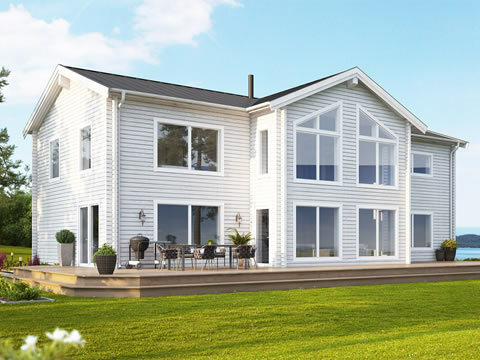 We also offer a full turnkey option where we can handle the whole project from design drawing to arranging cushions.